A morning ritual is a super powerful tool to start your day . in a balanced way. Learn how to find a ritual that works for you through the principles of yoga therapy and habit learning. Taoism is a source of energy that is present in everything that exists, whatever its form. Paradoxical qualities, such as the power of yang and the softness of yin, are essentially one and the same thing. This blog explains the core idea of Taoism further and shows you how to experience this in a yin-yang yoga practice. After a busy, long day at work, you may feel tense in your shoulders, back or hips, especially if you have been sitting behind your desk most of the time. Here's a yoga sequence that will help you move and stretch to release tension in your body. Stretching the hips and hamstrings can be a challenge. Find out how compression and tension in the body affect your range of motion in yoga poses and try a few exercises to increase body awareness. Learn what works for you - every body is unique! Yin yoga is a style of yoga in which you try to relax your body completely and hold the poses for a longer time, usually about 5 minutes. Although this may sound easy, it can be quite challenging. 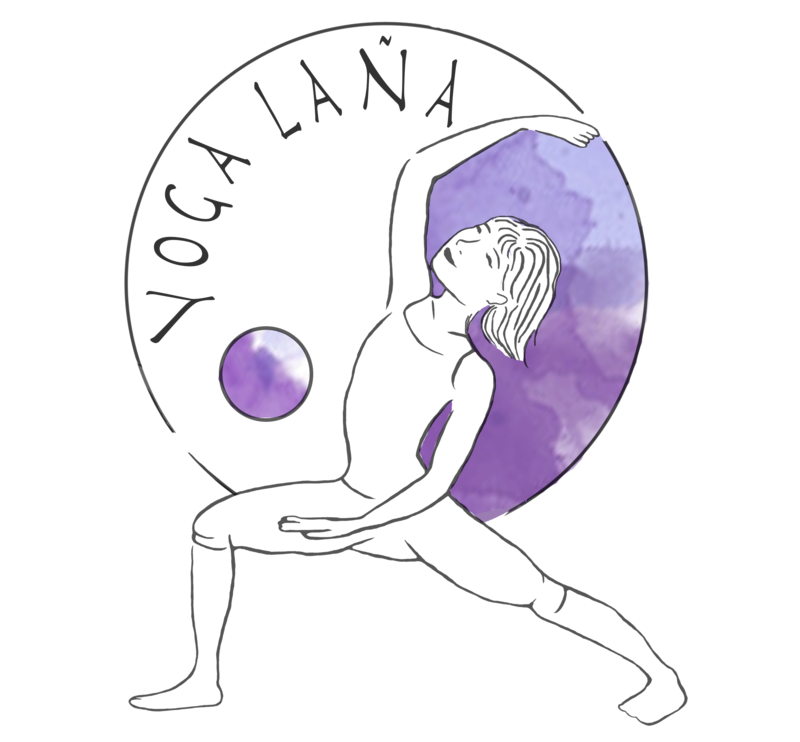 In this blog I'm sharing a few yin poses with you that you can practice at home. Yoga nidra is a form of deep relaxation at all levels. Relaxation is an important part of a healthy lifestyle - in yoga, it is said that five points are essential to maintain a healthy body and mind, one of which is proper relaxation. Do you want to learn how to relax completely? Then join this FREE challenge with 21 days of yoga nidra. When it’s cold outside, seek the warmth within. In these cold winter days, we can use some extra heat to keep our bodies warm and our minds active. These yoga exercises will warm you up and make you move. In this time of the year, we are more vulnerable to catching a cold or the flu. So have I and several people around me, unfortunately. On the positive side: being ill for a few days inspired me to share a few practices with you that may be beneficial when you're feeling ill. Some of them boost the immune system, others can simply make you feel a little better. Chest-opening and uplifting postures can have a positive effect on your mood. In this sequence you will find some asanas that open your heart to let in the positive and happy vibes, which you may need sometimes when you’re feeling down. Ashtanga yoga consists of a fixed sequence (you start practicing the Primary Series, which can be extended to the Intermediate and Advanced Series). Although the sequence is always the same, you discover more every time you practice. A clear example of making your way of self-discovery through increasing control over body and mind.